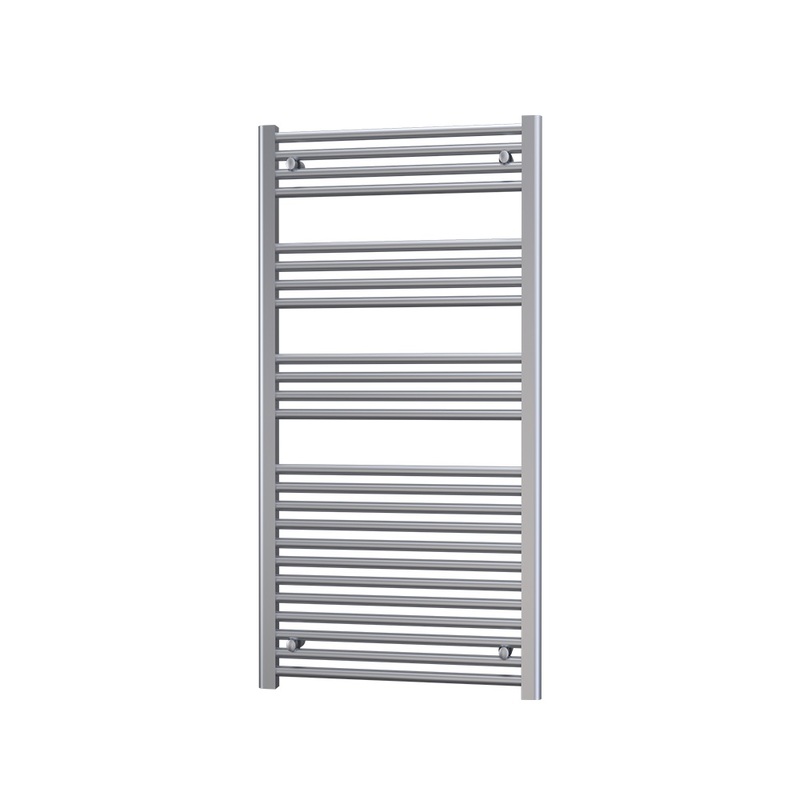 The Radox Premier Straight Heated Towel Rail 1500mm H x 500mm W - Chrome comes from the exciting Premier range of Heated Towel Rail. This European manufactured product has fully TIG welded ends which eliminate the likelihood of pin-hole leaks and prevent crooked tappings. 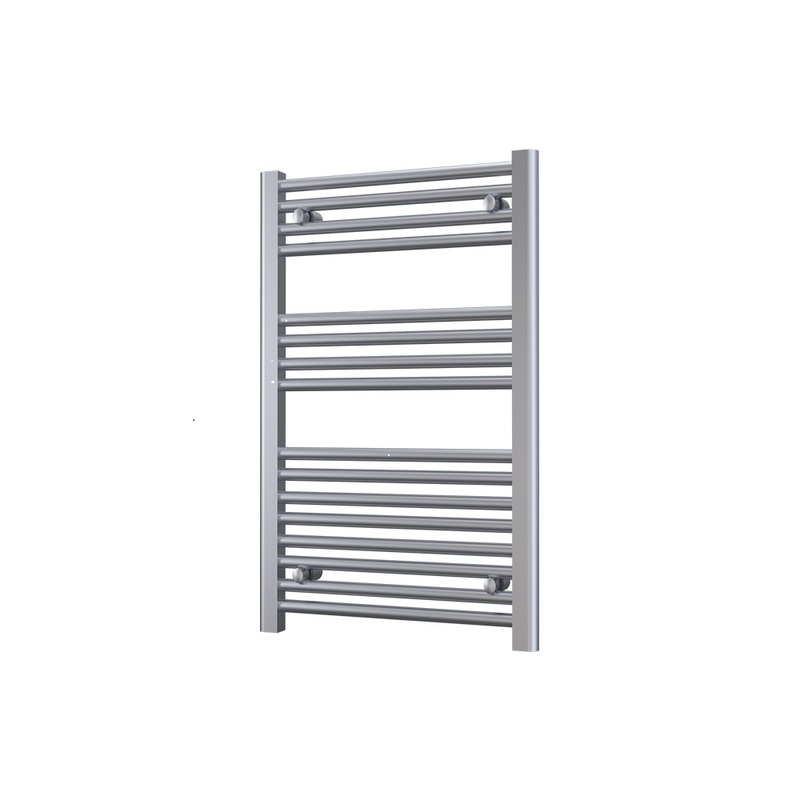 The narrow width is ideal for the kitchen or other areas of the house where wall space is at a premium. Supplied complete with a fantastic 10 years of guarantee for total peace of mind, you can be assured that you are receiving an item of the highest quality.